Discovery has detailed the launch of its upcoming Diesel Brothers: Truck Building Simulator, a new title based on Discovery Channel’s Diesel Brothers TV series. The game, build around Heavy D, Diesel D and the crew at DieselSellerz, will give fans the chance to be a part of the Truck Building world, by searching scrapyards, rebuilding models and designing trucks. 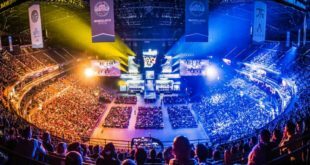 The game is scheduled for release on Steam this April and for PlayStation and Xbox One in late 2019. 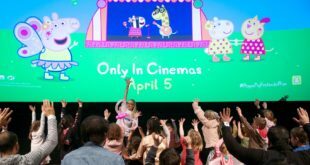 “At Discovery, we are committed to super serving our super fans across all verticals and all forms of content consumption,” said Matt Bonaccorso, director, marketing and digital products at Discovery. 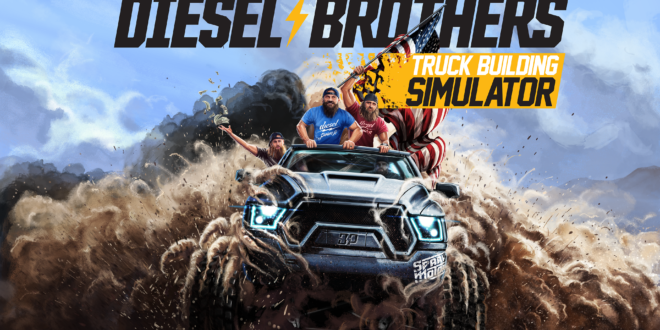 Diesel Brothers: Truck Building Simulator is a multiplayer game that allows up to four players to play as one of the four main cast members of the show and share a garage, in order to create an authentic crew experience. The game provides full modding support, allowing users to create and implement new content, from simple decals to entire levels. The game allows users to disassemble entire cars down to the frame, and rebuild them with parts from their scrapyard hunts into detailed, updated models that include stunning visual effects, self-made decals and custom paint jobs. The game also features voiceovers from the four main cast members of the show. The finished products are a perfect opportunity for users to impress their friends and the Diesel Brothers community on social media.